Fusing the latest research from positive psychology, neuroscience, gender science, leadership development and wellbeing, with real stories of what it’s like to work in a male dominated world, this book teaches women how to flex their mindsets and leverage their feminine traits so they can fully step into their power. 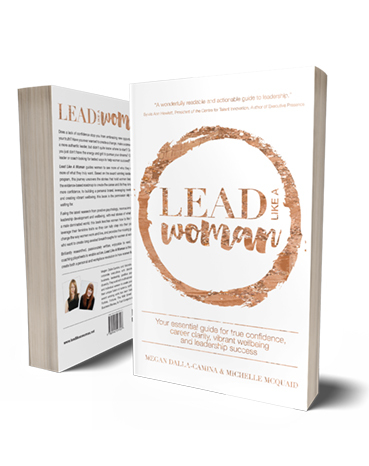 It will forever change the way women work and live, and provides the missing guidance for leaders who want to create long awaited breakthroughs for women at work. 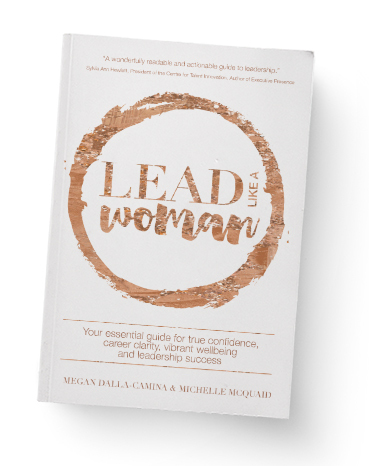 Brilliantly researched, passionately written, enjoyable to read, and packed with coaching playsheets to enable action, Lead Like A Woman is the guidebook that will create both a personal and workplace revolution in how women live and lead.